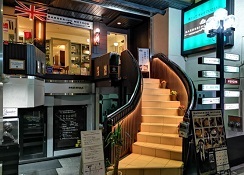 Over its 77-year history since first opening for business in Tokyo's Nihonbashi district in 1934, Hair Salon Ono has helped its patrons - leaders in areas such as Japan's economic, political, and performing-arts worlds - to look their best. 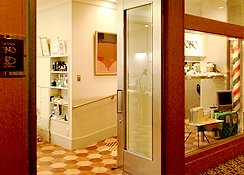 Today, Hair Salon Ono operates a total of 11 salons in hotels, department stores, and key business districts of Japan's two largest cities of Tokyo and Osaka. 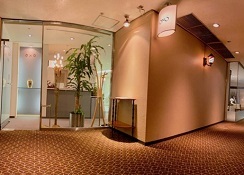 Placing importance on creating an atmosphere in which patrons can experience deep relaxation and refreshment, our salons provide true Japanese hospitality in luxurious private booths. 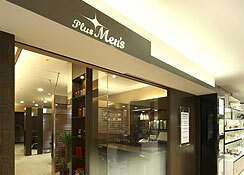 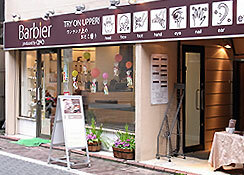 We have many kinds of varieties of menus for beauty and grooming, relaxing. 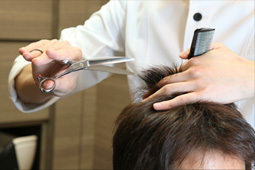 * A list of services in English is available in every salon. 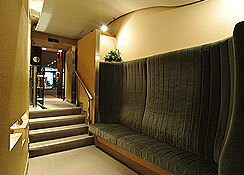 * All salons feature private booths. 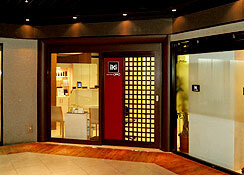 * Contact the email address below with inquiries on services and reservations. 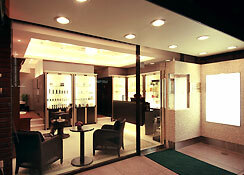 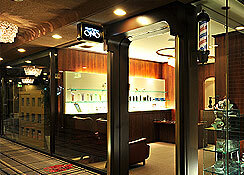 Come to Hair Salon Ono to enjoy some of the world's finest salon services, built on an inheritance of luxurious Japanese hospitality and sophisticated technique, in the world-renowned cosmopolitan cities of Tokyo and Osaka. 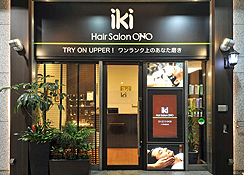 Copyright © HAIR SALON ONO, All Rights Reserved.